Welcome to the New Zealand Tree Register. Some of New Zealand's greatest treasures are its trees. From our iconic native species to the colourful exotic trees that grace our parks and gardens, New Zealand's trees are as spectacular as they are varied. 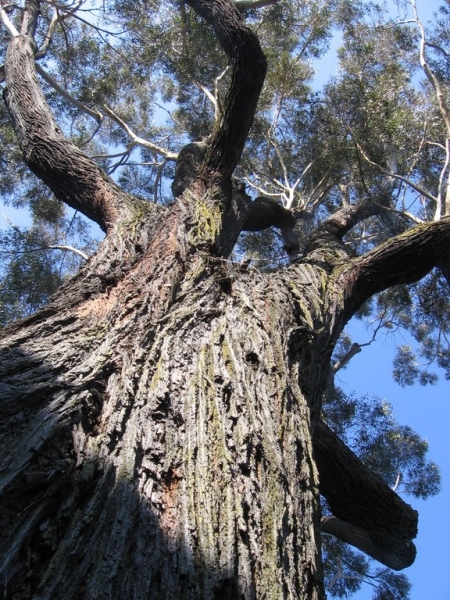 This website celebrates this rich arboreal heritage, both endemic and introduced. Documented here is a growing list of some of our finest trees on current record. A tree register of this nature is never complete or up-to-date. Some trees on record may have grown considerably since they were last measured or, indeed, may not exist anymore. Many fine trees may still await discovery, hidden away in back yards, national parks, gardens and countryside. 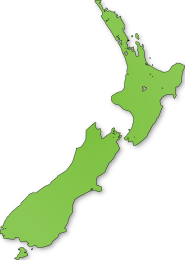 NZNTT is constantly updating its tree records. In addition to our hope that you will enjoy this unique collection, we also invite you to make a contribution to the New Zealand Tree Register™ by submitting your own local notable trees. That tree you pass everyday just might be a national champion or may even attract international attention.